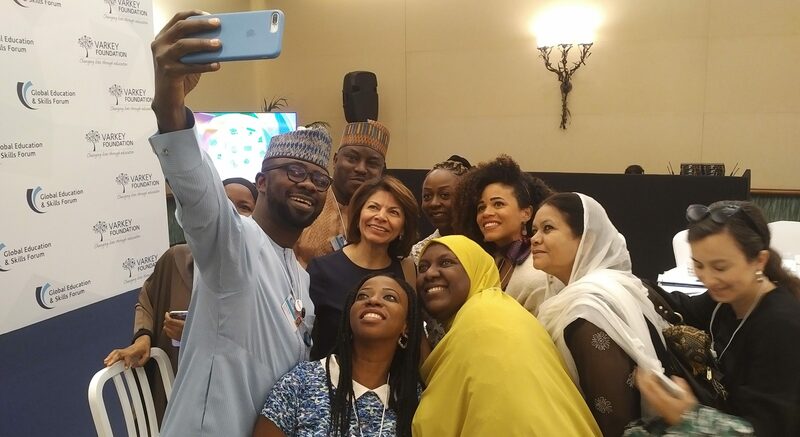 Vice-President of World Leadership Alliance - Club de Madrid, Laura Chinchilla, led a discussion on education at a ‘Changemaker’ session of The Global Education and Skills Forum 2019 held between March 22-24. In front of thirty-eight Gulmakai Network Champions, a network of local educators and activists from developing countries speeding up progress towards girl’s education created by the Malala Fund, the former President of Costa Rica shared her experience in reforming education policies and improving women political participation. Activists often need to find ways to influence policymakers. Consequently, the young changemakers from the Gulmakai Network greatly benefited from listening to the Vice-President of WLA - CdM. 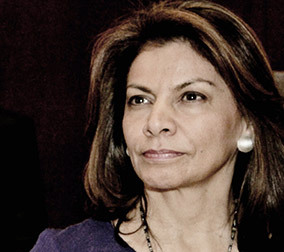 “There isn't a policy more important than education in a society", said Laura Chinchilla. During her term as President, the Vice-President of the WLA - CdM was closely involved in crafting policies related to education and claimed that her involvement in this area was the dimension of her career she feels prouder about. WLA - CdM is ready to support networks and local voices seeking to promote policy change and leverage resources to approach critical challenges. To this end, the organization crafted and recently launched a Global Agenda on Education for Shared Societies, hoping that it becomes a valuable addition to the strategy of any civil society organization or government seeking to bring about change in education. The Global Agenda on Education for Shared Societies is a set of goals and policy recommendations on how to make education more inclusive in specific areas like education to prevent violent extremism; education for migrants, refugees and minorities; and education in building digital resilience. At the session, Vice-President of WLA - CdM, Laura Chinchilla, introduced the Global Agenda on Education for Shared Societies, hoping that the document becomes a relevant source of inspiration for activists on the field of education like the Gulmakai Network Champions. Chinchilla encouraged the Champions to take the ideas of the Agenda into the communities and schools in their respective countries and audiences. Furthermore, she noted that the policy proposals contained in the Agenda can be translated into concrete national or regional policy plans to reform education systems. Gulmakai is the pen name that Malala Yousafzai used when writing a blog for the BBC, detailing the struggles of women’s lives in Pakistan under Taliban rule. She was 11 years old when she began blogging. Gulmakai is, therefore, a fitting name for a network that wishes to expand the work of activists like Malala.